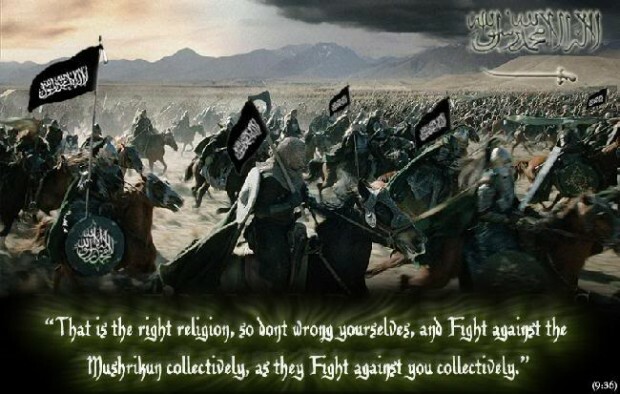 There has been a profound shift in the war against Jihad. Jihad has come to America–and not just to New York and Washington. We’re seeing more and more activity across the fruited plain and from sea to shining sea, unfortunately. 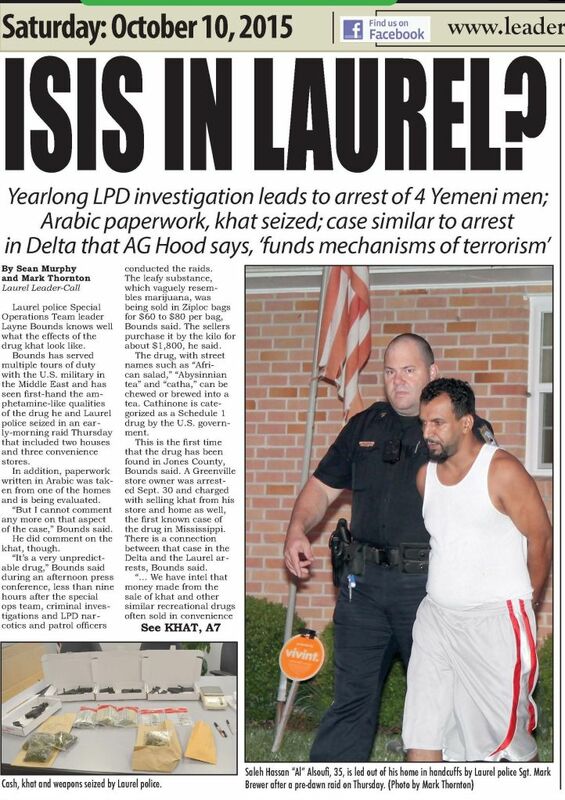 Overnight came word of possibly more Jihadi activity in Mississippi, this time in Laurel, Mississippi, which is a few hours south-southwest of Starkville. It seems that a group of Yemeni men have been selling khat in the town. Khat is a substance that, up to now, has been absent from the Mississippi illegal drug scene. It has been used around the world as a source for funding Jihad over the years, in addition to providing “influence” to young Jihadis sent on Islamikaze missions. Reminder: Why All The Jihadi Attacks? Why Now?